Why is it necessary to use the word “old”.. and how do you know that they are a couple? 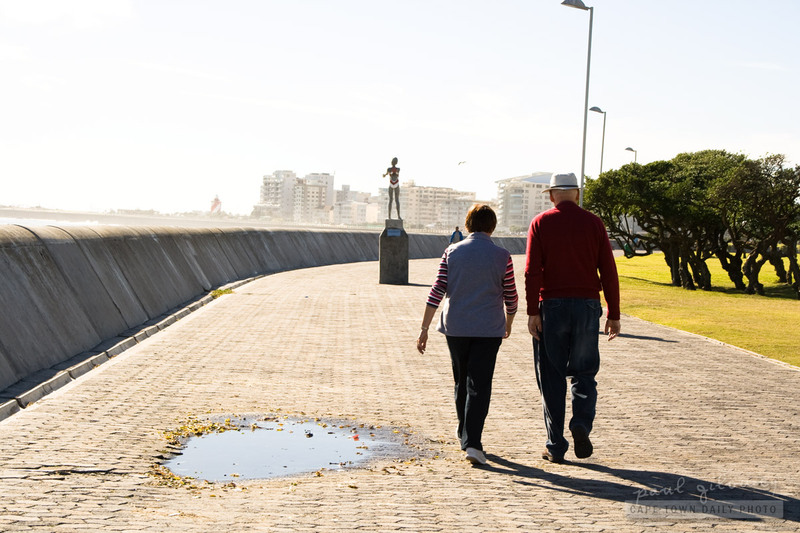 Two people strolling along “Sea Point’s promenade” (which you failed to mentioned is all that’s need to be said. Try not to be sexist and ageist. I guess I used the word old because to me they were old (I mean, I watched them pass me by and they were significantly older than what I am). I guess it’s much like my niece would consider me old. In the same way I’d consider my niece young – and I’d say to her – “hey, you’re young.”. If she called me “old” I’d laugh at her. I wouldn’t be offended. As for the word “couple”. Well, they seemed a couple, and, I don’t think there’s much wrong with that either. Even if they weren’t a couple – it doesn’t really matter. At the very least there were two of them – so a couple indeed. I’m not sure why you’re saying this is sexist. And, this “ageist” thing – that’s just weird. I’m sorry if this post offended you – I however still don’t see merit in your argument. Feel free to email me if you feel strongly about this and would like to chat it through some more – my email address is on the contact page.